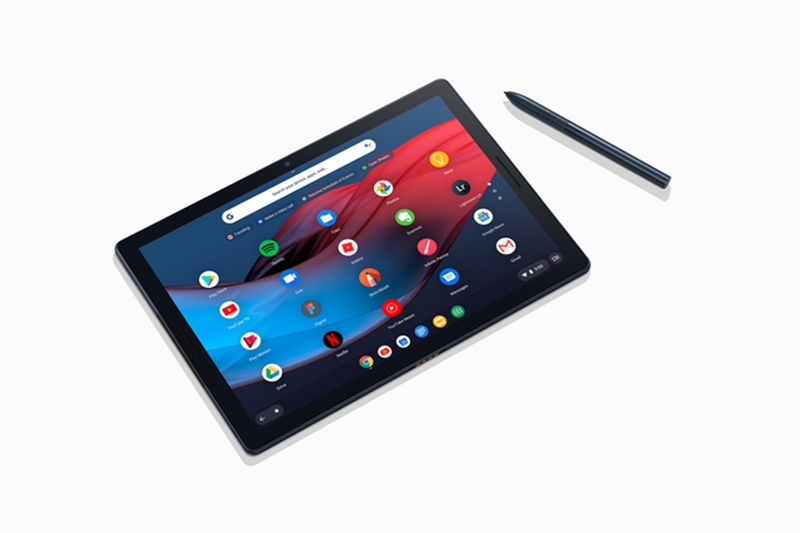 Apart from the Pixel 3 smartphones and Home Hub, Google has also announced the Google Pixel Slate, today. Unlike other tablets, which run on Android, the Pixel Slate runs on Chrome OS. Google has also announced a companion keyboard for the Slate, called the Pixel Slate Keyboard. The Google Pixel Slate has a 6 MP screen which results in a pixel density of 293 PPI. The screen has a 3:2 aspect ratio. It comes with dual front-firing speakers for a better audio experience. Also, Google is said to have custom tuned the audio algorithms to produce crispy highs and clear lows. 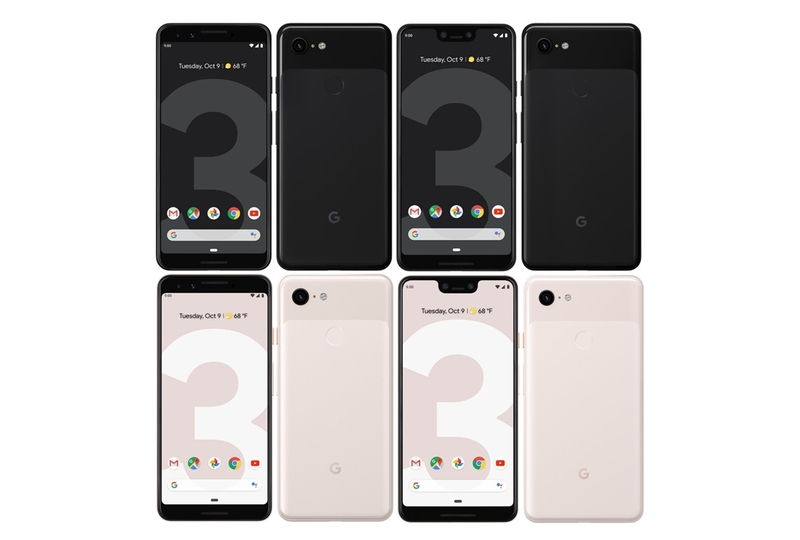 The Pixel Slate features a set of 8 MP cameras on the device, one the on front and the other on the rear. 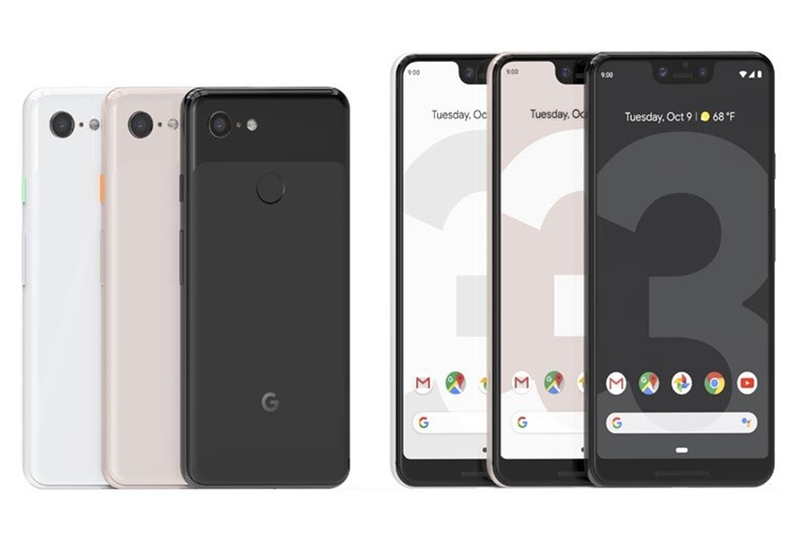 Both cameras use Google’s machine learning algorithms, which is said to produce great shots, as well as offers portrait mode. The front facing camera uses a wide-angle lens, to fit in more people in the frame, which will be useful for video calling. The sensor has larger pixels to provide better low light performance. The new Chrome OS has been optimized to work on devices with touchscreens, while still providing the full-fledged desktop experience. Users can run developer tools as well as full-powered Linux applications. It also offers multi-tasking thanks to the new split screen feature, which lets you shift between apps, seamlessly. The new Chrome OS also has a new reconfigured launcher which uses machine learning to customize the launcher, suggesting users the apps they would looking for. 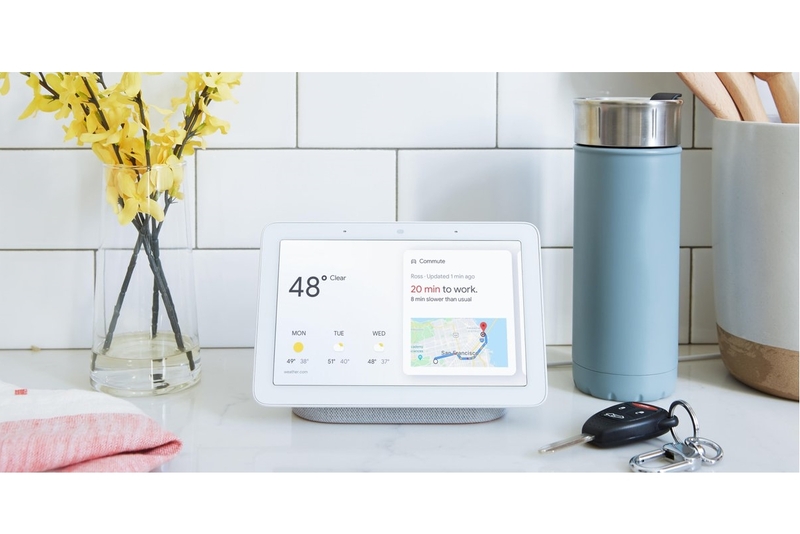 The Google Assistant comes deeply integrated into the Chrome OS, which offers voice-controlled features such as, finding a restaurant, dictate an email or play your favorite show. There’s also the Family Link feature that gives you the control, allowing you to set digital ground rules for your family on how your children’s devices are used. There’s also Do Not Disturb mode which ensures you stay disconnected when needed, as well as Night Light Mode. Just like the Pixel smartphones, the Pixel Slate too comes with the new Titan Security Chip, which provides on-device protection for user’s login credentials, disk encryption, app data and the integrity of the OS. Also, the Chrome OS comes with Built-in Virus protection and automatically updates the background. The Power button doubles as a fingerprint scanner, for securely unlocking your Slate. 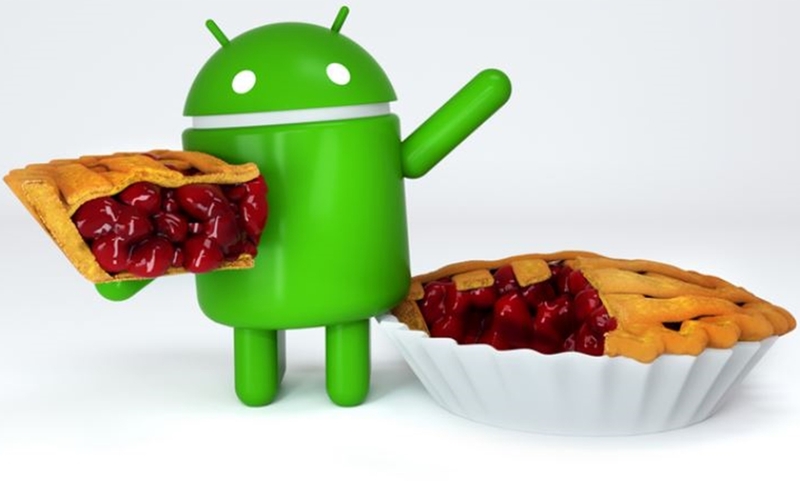 The Chrome OS also comes with Google Play Store so that users can download their favorite Android apps on the tablet. Google has worked with Adobe to introduce the Adobe Acrobat Reader for Chrome OS. The Acrobat Reader on Chrome OS lets you edit PDFs, fill forms as well as Sign and annotate documents, using the new PixelBook Pen. 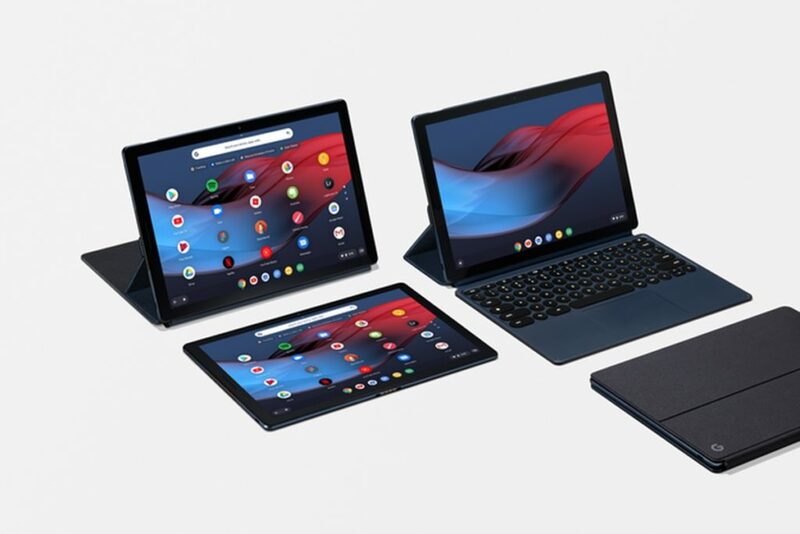 The Pixel Slate Keyboard is a companion keyboard for the Pixel Slate, which turns the Pixel Slate into a 2-in-1 laptop, once connected, It connects to the Slate automatically, when you attach it and does not require any pairing. The keyboard is backlit, and have Hush Keys that let you type quietly. The keyboard also comes with a trackpad built-in. The attached Folio allows you to adjust the screen’s tilt, to help users work comfortably on any surface. The Pixel Slate comes in Midnight Blue Color. 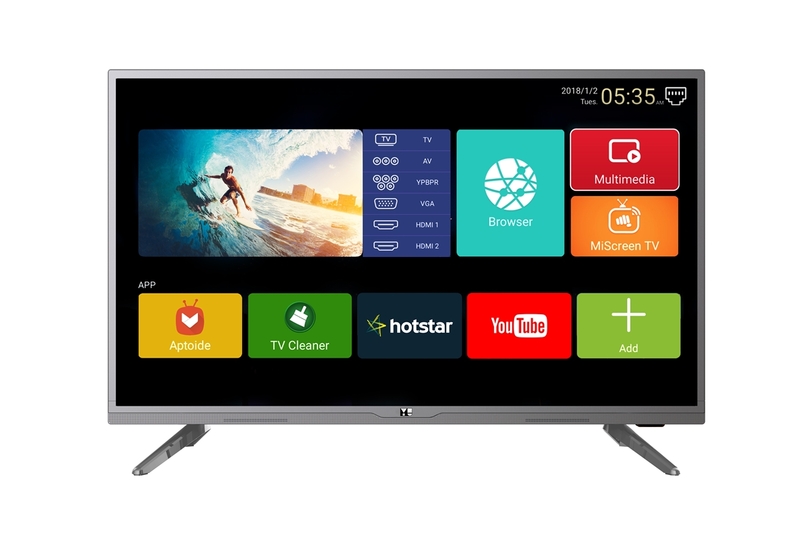 The pricing starts at USD 599 and comes in several configurations. The Pixel Slate Keyboard is USD 199, while the PixelBook Pen is USD 99. 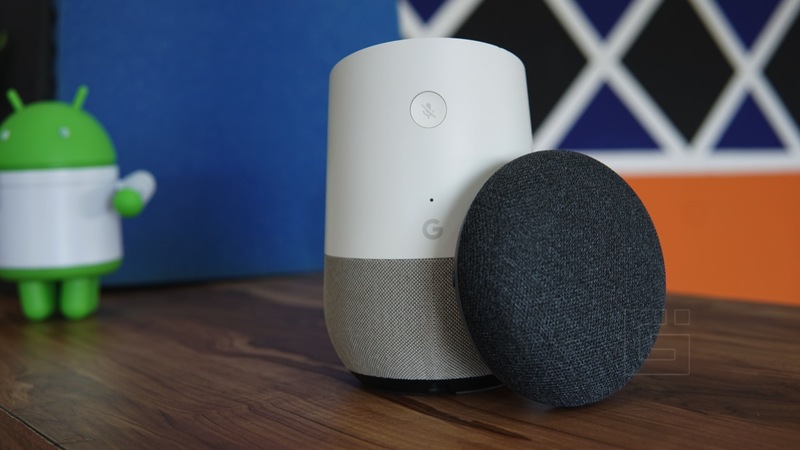 All the three devices will be available later this year, on the Google Store and major retailers in the US, Canada, and the UK. Additionally, Pixel Slate owner will receive three months of YouTube TV subscription for free. Users can watch live tv shows from more than 60 networks, including sports and local news.